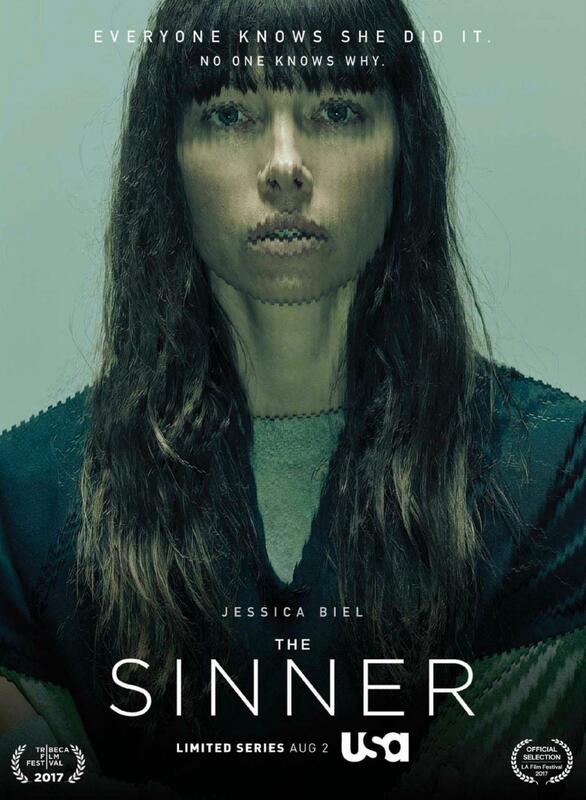 Home > Jessica Biel News > TV Series > The Sinner > “The Sinner” Starring Jessica Biel Premieres on the USA Network Tonight! 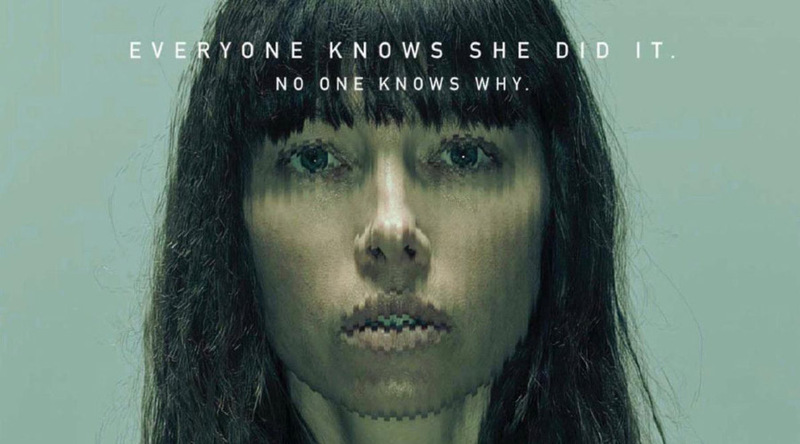 “The Sinner” Starring Jessica Biel Premieres on the USA Network Tonight! Ahhhh! It’s the day we’ve all be waiting for, “The Sinner” is premiering on the USA Network. “The Sinner” follows the story of a young woman who commits horrific acts of violence and rage, and to her surprise, has no idea why. And the investigator who becomes obsessed with the case and is determined to dig into her past and figure out “why” this is happening. Are you going to be tuning in? We are going to do a round table with TV After Dark so be sure to submit any questions you may have!